WAH – it’s cold! Which is a bit of a silly thing to say really, cos it’s technically almost winter and the winter weather has definitely started. And to be honest there’s nothing better than using a cold afternoon or evening to settle down on the couch with a fashion magazine. Yes – a good old-fashioned, hard-copy MAGAZINE. 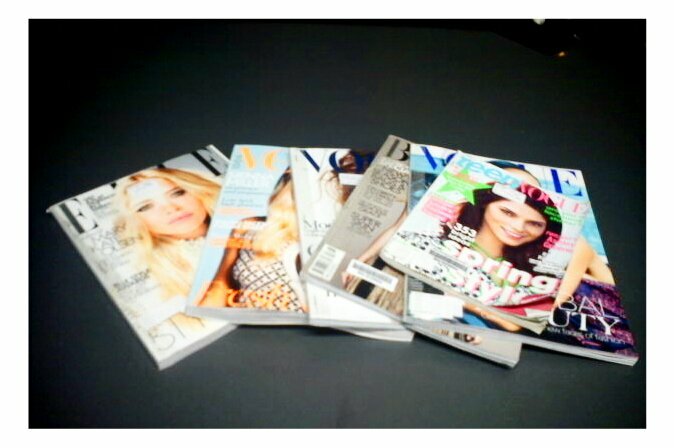 Do you know that the library has an awesome selection of fashion magazines? All the big ones, like US, British, Australian and French Vogues. (Vogue Paris is my fave even though I speak no French whatsoever – I just look at the pictures). 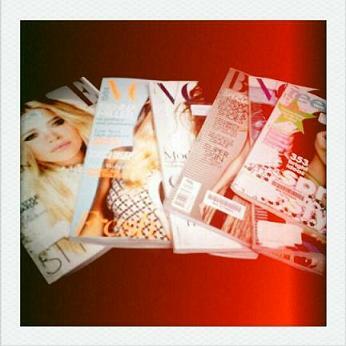 As well as Teen Vogue, Harpers Bazaar, and good old Frankie (if you’re into vintage and twee). I’m absolutely devoted to British Elle, don’t know why, but I love it and look out for it every month. 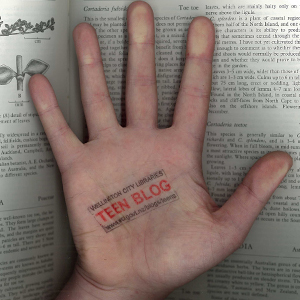 Now, it does cost 50c to take out magazines, but it’s free to take out Teen Vogue if you’ve got a YA card and all magazines are only issued for one week. But don’t forget it’s free to read them in the library and it’s always warm in here!